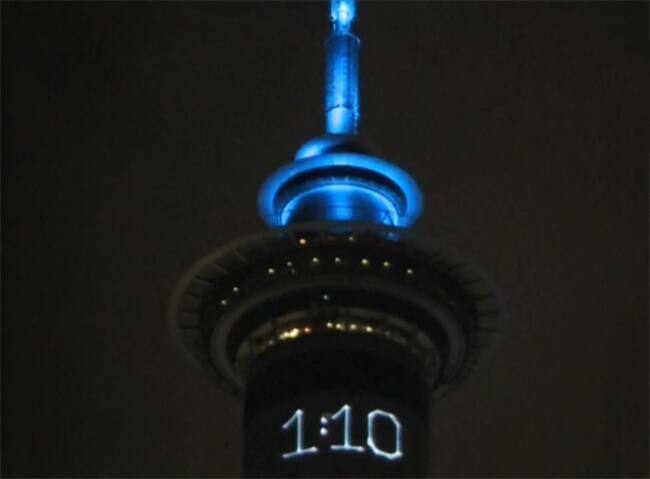 New Zealanders are all set to enter the New Year 2019 in just a few minutes. 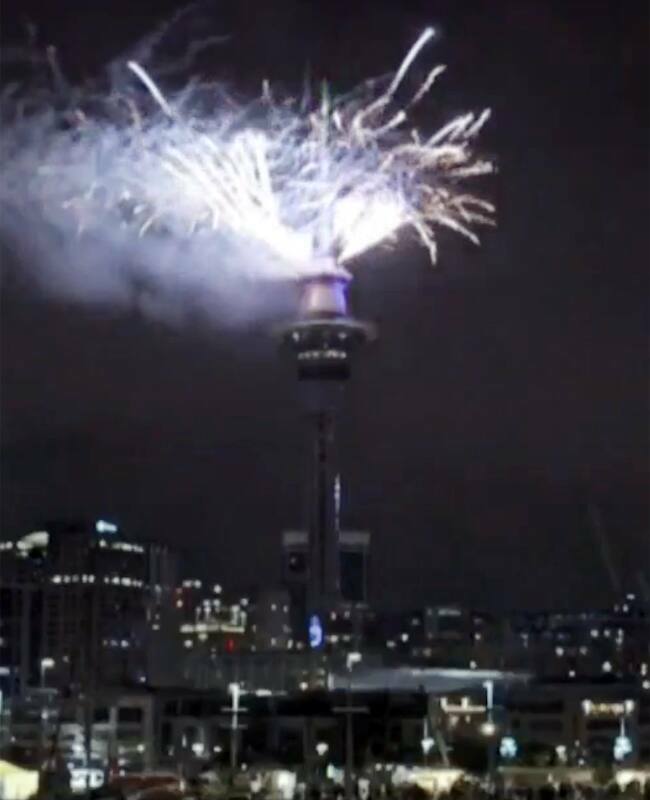 Auckland is the first major city in the world to enter New Year. The Sky Tower and the Harbour Bridge is lit up and the fireworks have already begun. At midnight, the annual fireworks will be displayed from the Sky Tower and at the same time, there will be a light display on the Harbour Bridge. Top 10 countries with highest employment rate! 10 happiest countries of the world!